The BOO! 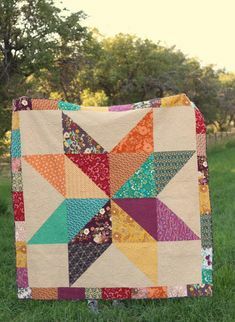 Quilt is complete, and the pattern is available as a free download at Craftsy. 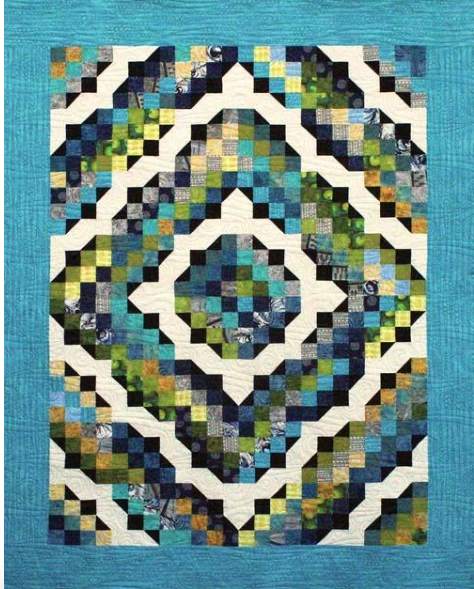 This quilt is a simple patchwork quilt, that uses a checkerboard design alternating between light and dark fabrics. And it’s charm square friendly, which means very little cutting!! I used mostly the Eclipse Halloween fabrics; you can read more about the making of the BOO! Quilt here in a previous post. I love the non-traditional Halloween colors and the designs in the Eclipse fabric, especially the owl fabric, which I used for the back. My niece also is making the BOO! quilt (yes we had our own little family QAL!) and like me used a Photo Design in the quilt. It’s a Halloween photo from the previous year of her two little guys. I used the Sketch Master App on my iPhone to convert the photo into a black and white cartoon graphic. 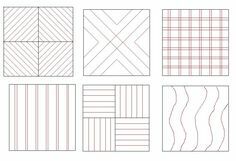 Then I created a 9 square collage of the Photo Design, (read more about how to do that here) so that it would print 9 squares of the Photo Design on a Spoonflower fat quarter. I uploaded it to Spoonflower, and within a week it arrived at my niece Kelsey’s door. 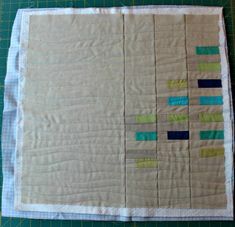 Kels then trimmed those squares into 5 inch squares and used them in the quilt. See how her Photo Designs “read” as dark fabric? Between finding fabric for my quilt, my sister’s quilt and the quilt for my niece, and the second BOO! quilt I did (more on that later) I think I looked at every Halloween fabric out there on the Internet. Lots of cats, pumpkins and witches. Head over to Craftsy and grab the free pattern download and if you make it PLEASE tag me on Instagram (@mattyjhb) as I’d love to see it!! !